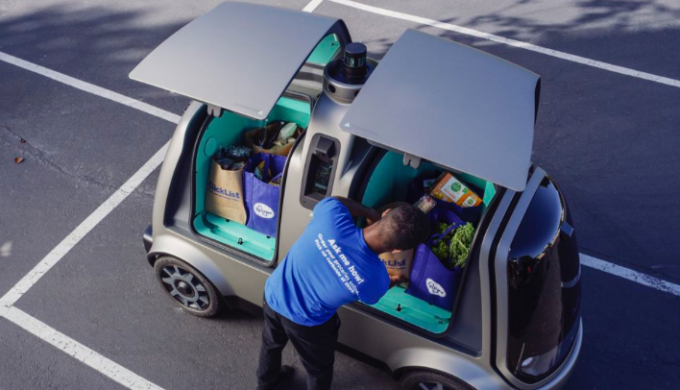 This spring will not only see April showers bringing May flowers, but it will also see the grocery chain Kroger bringing groceries to Houston homes via an autonomous delivery service. 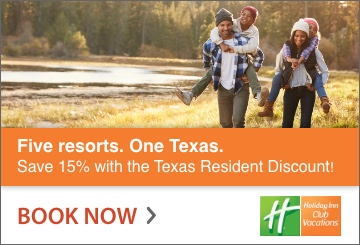 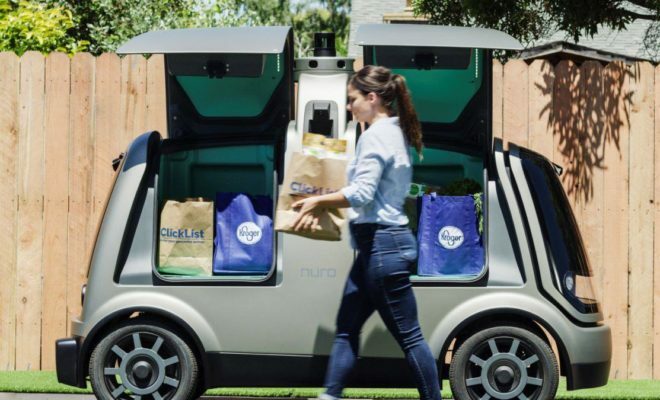 In a move that may appear to some like something from a Jetson’s cartoon episode, it’s actually just one of the many futuristic options that are becoming a reality in Texas. 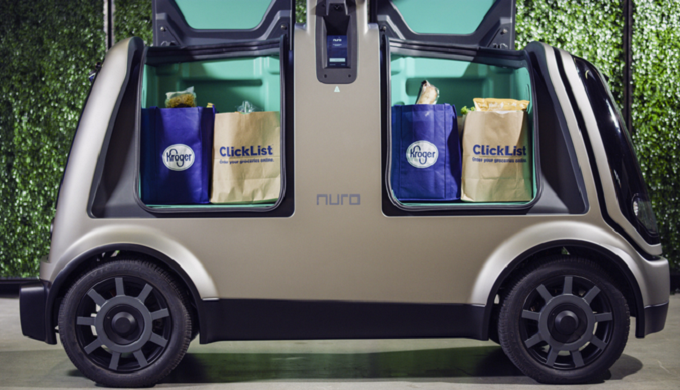 Kroger has partnered with Nuro, a robotics company, to launch a self-driving delivery service for grocery needs in the Bayou City this upcoming season.